Printcity did an amazing job and exceeded my expectations tremendously. Was really surprised when the print turned out much better than what I had anticipated since the image I sent was a low-res image. Harry was also friendly and quick in response. Will definitely look for them again for future projects. Aden was fantastic and was extremely helpful throughout the process. We had a very tight timeline so thank you so much for accommodating our request and doing your best to fit our schedule. It is truly much appreciated. Your team were professional and worked fast, one of the best vendors I've come across so far. Though there were some miscommunications on our part, you made it all happen anyways. Once again, my heartfelt thanks for everything! Isabella was prompt, professional and accommodating. Printing was fast, quality good and CMYK colour-matching was pretty accurate. Reasonably priced too. Will work with Print City again. Isabella is quick, sharp and professional. I love working with her and she delivered on quality! 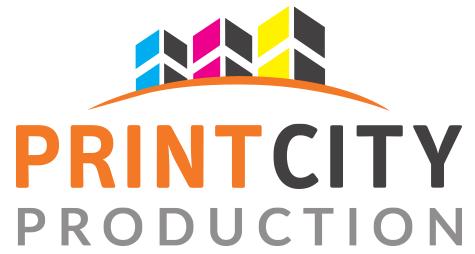 If you know what you want, Print City is definitely a good print partner! 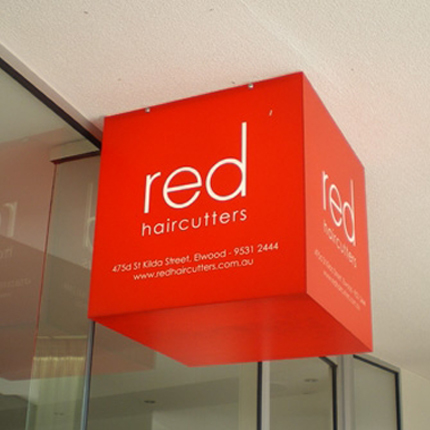 If you have special requirements on your custom signage, do speak to our printing specialists and we will advice you accordingly.